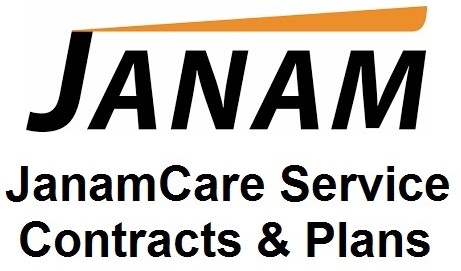 JanamCare Service Plans Contracts - Janam is committed to customer satisfaction and offers flexible, convenient service plans that are carefully structured to meet the diverse needs of Janam customers. are carefully structured to meet the diverse needs of our customers. premium service plans. Comprehensive and basic extended warranty plans are also available. customers may opt to purchase faster delivery.